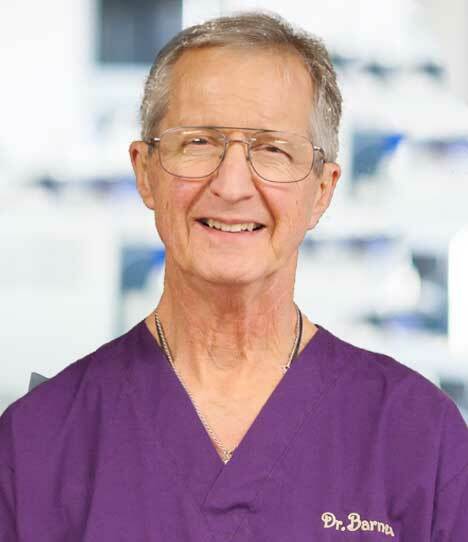 DR. WILLIAM F. BARNES M.D. Tedi is our bubbly office manager. She has worked for Dr. Barnes for 10 years and hopes to continue for at least another 10 years. She is married with 2 wonderful teenagers. She loves spending time with friends and family. She strives every day to put a smile on everyone’s faces. Nicole is the proud mother of 5 amazing kids. She is also the MA that greets you with a big smile and probably a few giggles as she asks you to pee in a cup on the way to an exam room. 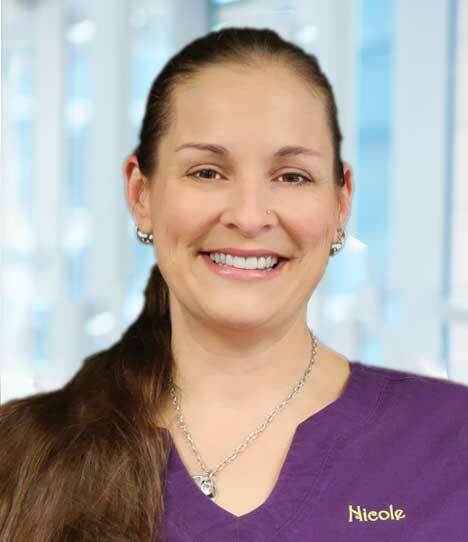 She feels privileged to have worked for Dr. Barnes for almost 2 years and she looks forward to many more years of providing excellent care for and with Dr. Barnes’ incredible patients. 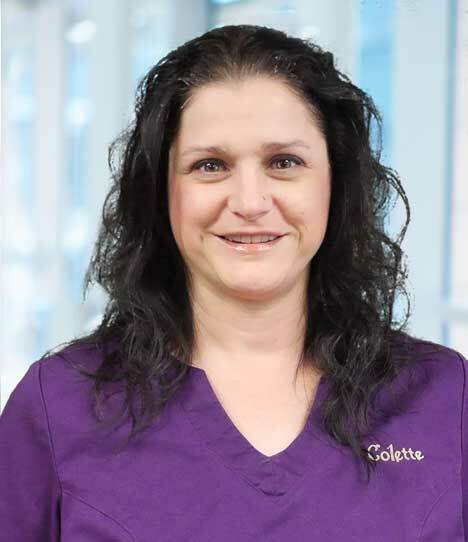 Colette is the second child of Dr. Barnes. She graduated with a Bachelor’s degree in Fine Arts and worked as an Interior Designer and Project Manager for 7 years for a California firm. She still loves to design and draw, paint and craft, as well as spend time with her extraordinary family. 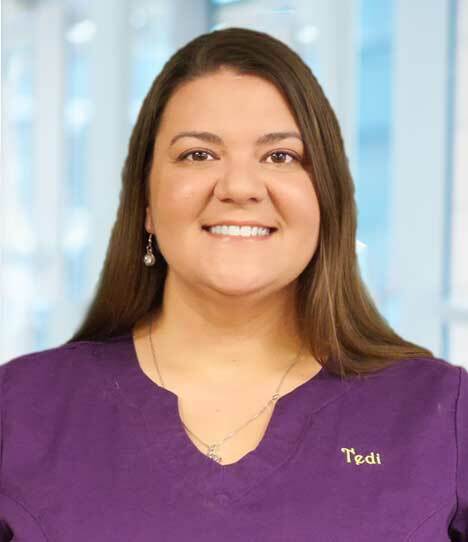 She participates in scheduling appointments and procedures, validating insurance, answering the phones, insurance pre-authorizations for procedures, checking patients in and out and anything else you can think of. Copyright © 2017 Dr. William F Barnes MD. All rights reserved.